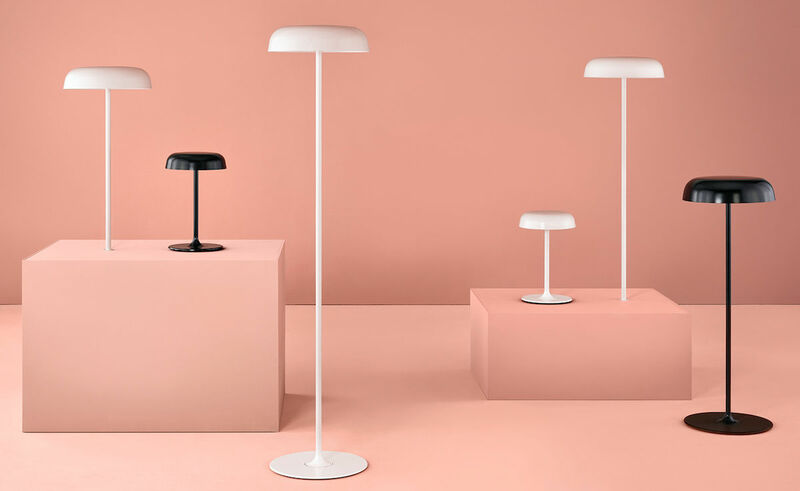 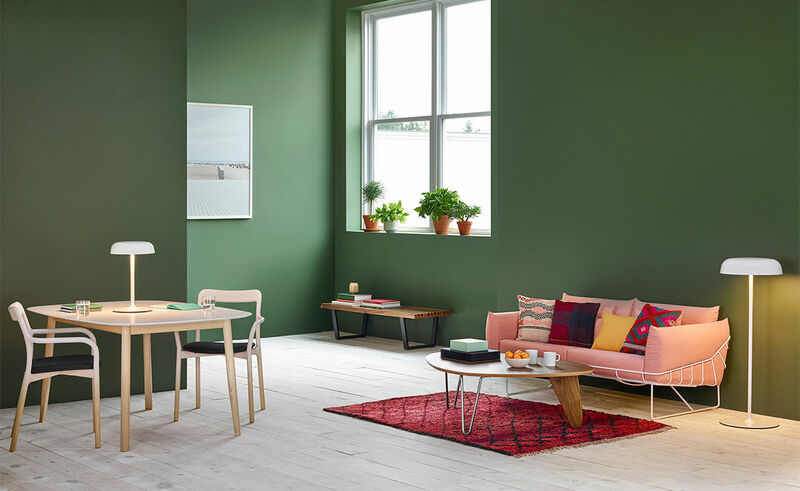 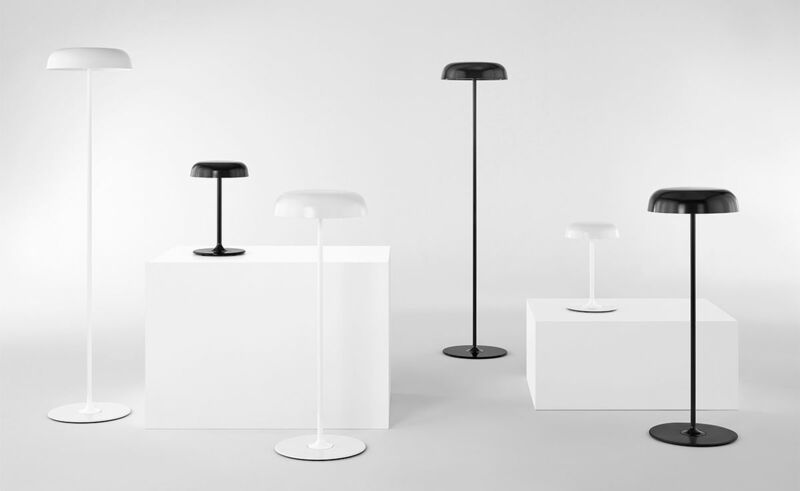 A minimal form available in multiple heights, the Ode Floor Lamp has a universal aesthetic that supports a variety of settings including a study, a lounge, or a public workspace. 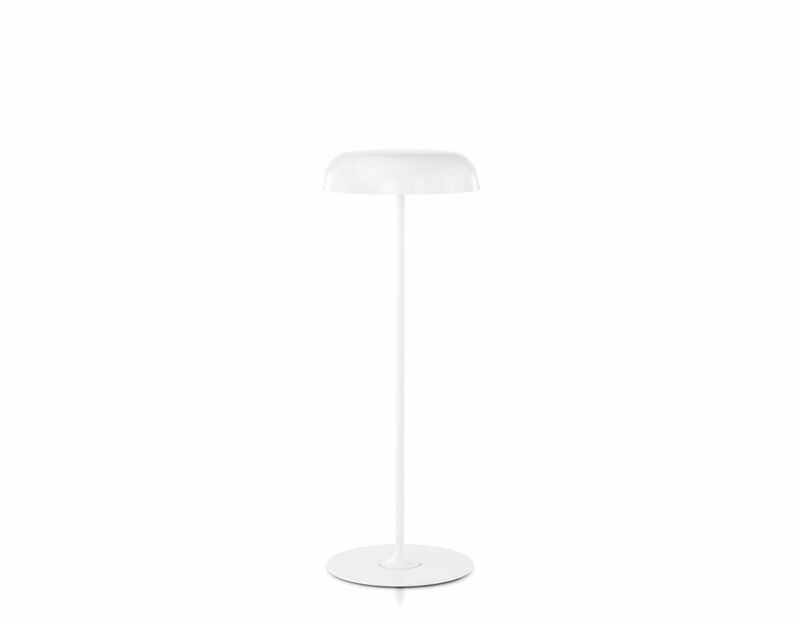 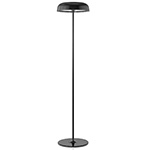 The touch technology of the Ode Floor Lamp allows for it to be turned on and off by simply grasping the stem. 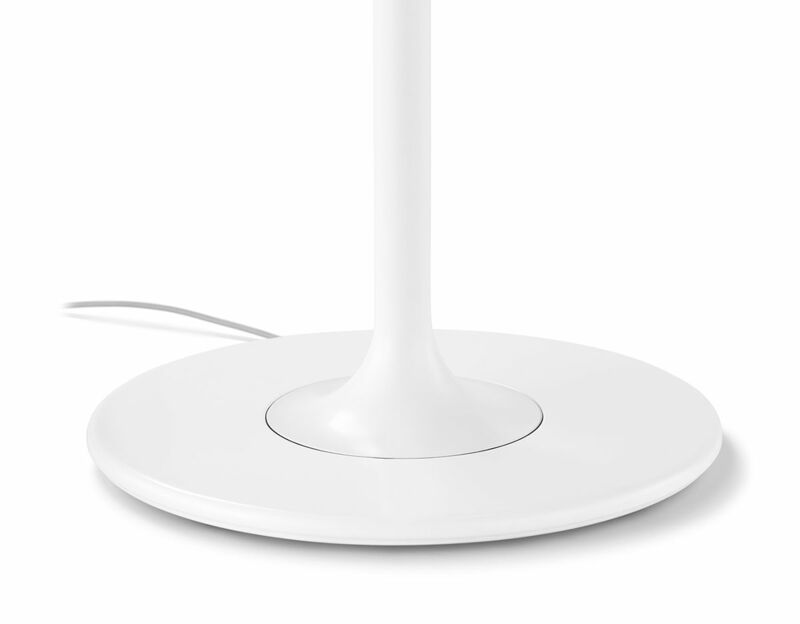 It's an intuitive experience that's as elegant as it is efficient. 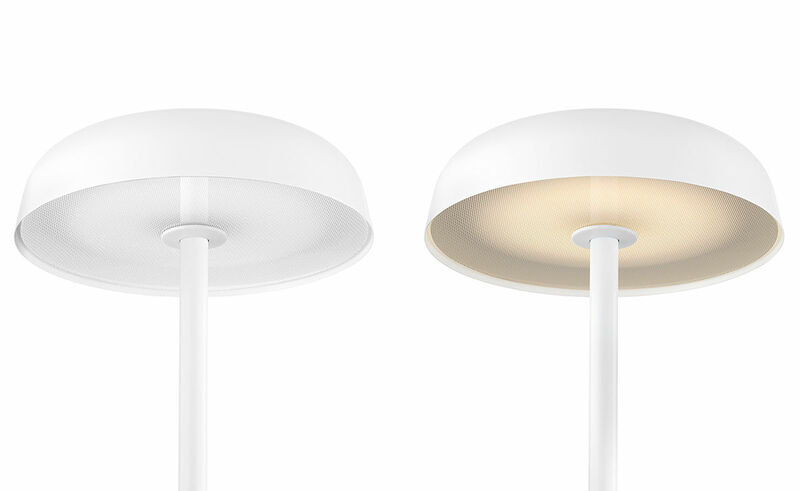 The Ode collection features energy efficient light emitting diodes (LED). 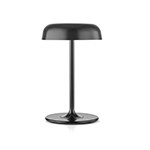 The lamp turns on to full power by touching the base or stem and off when touched again. 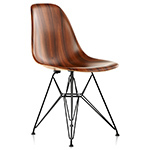 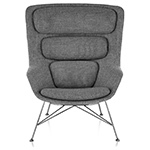 Available in black or white and as a table lamp or sofa height floor lamp. 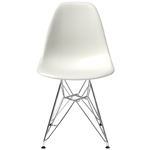 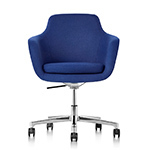 $685.00 + free shipping in the continental U.S.